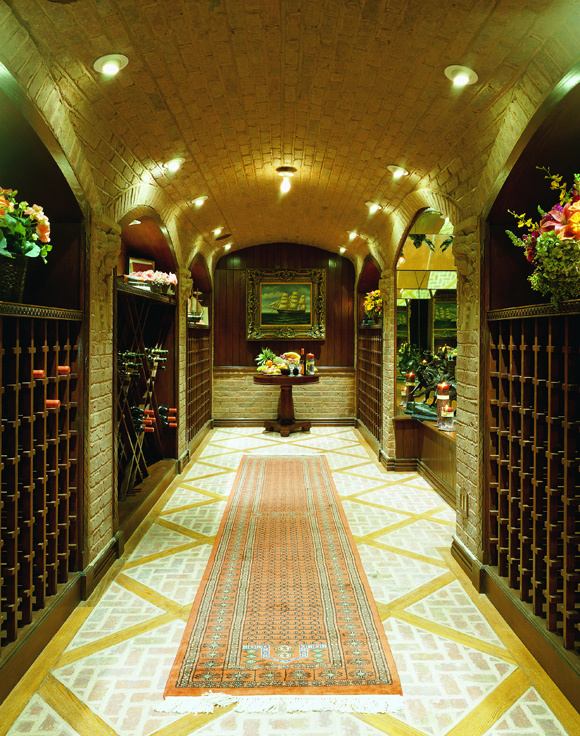 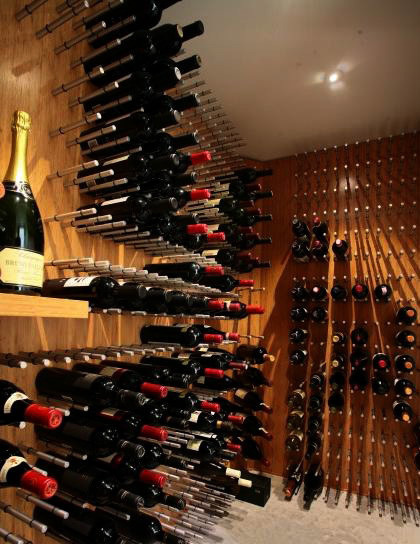 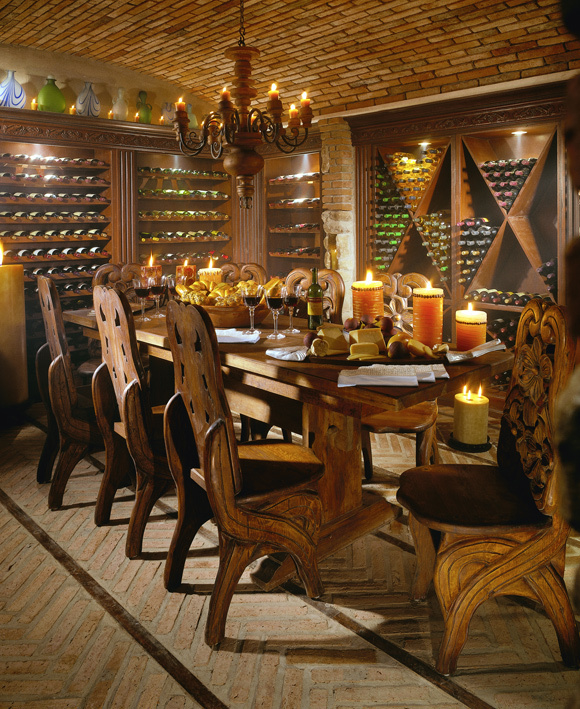 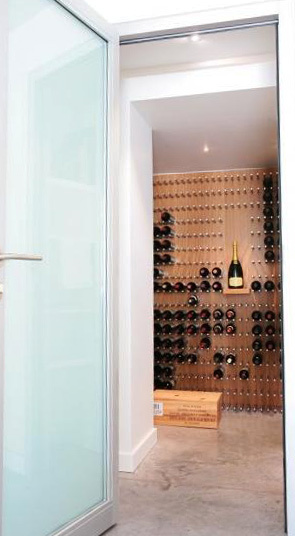 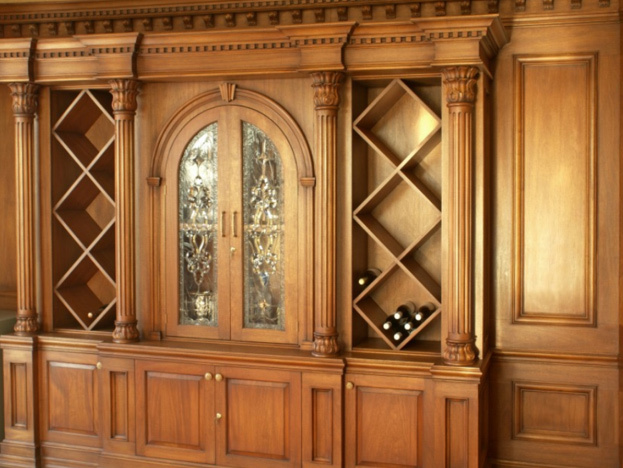 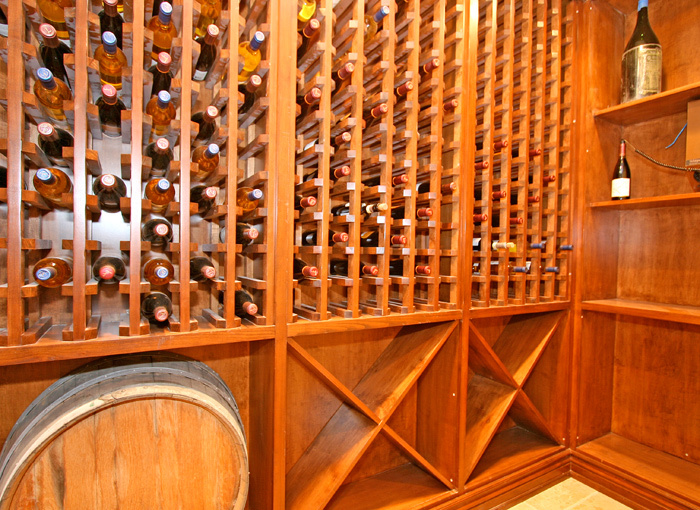 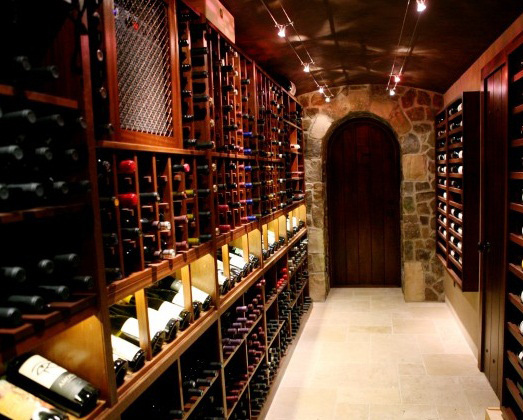 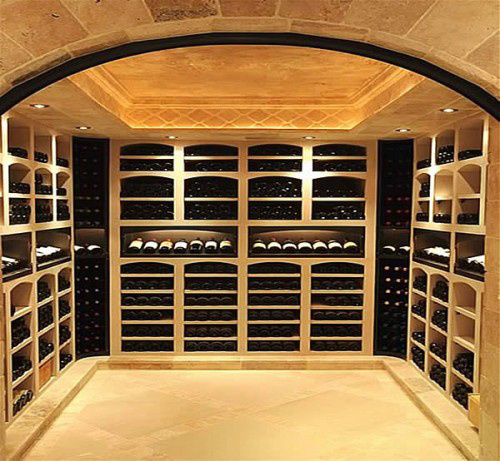 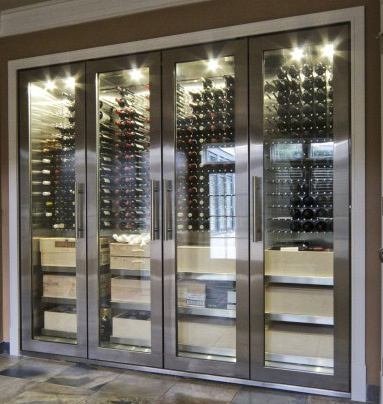 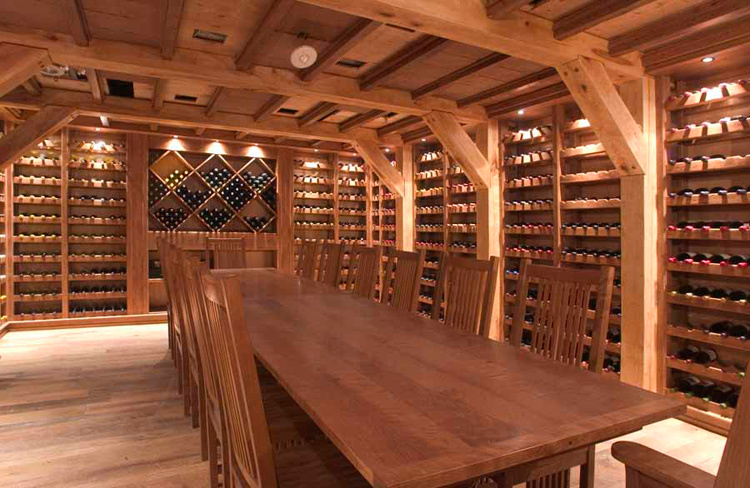 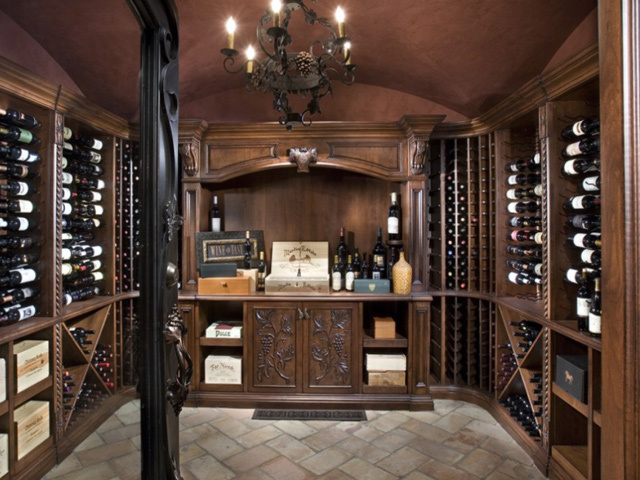 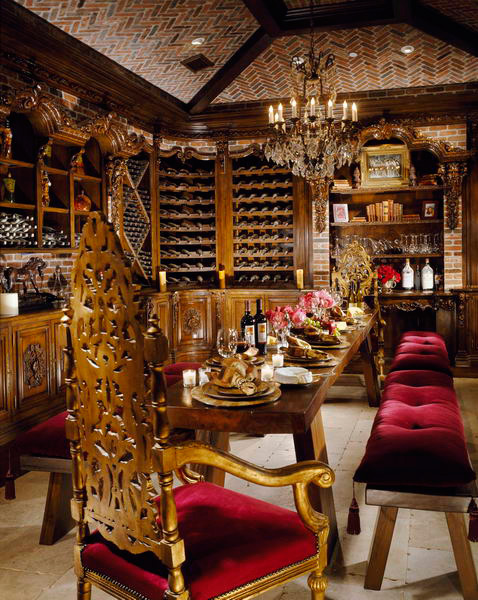 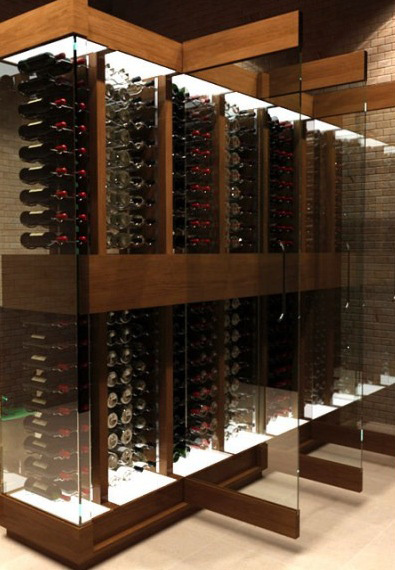 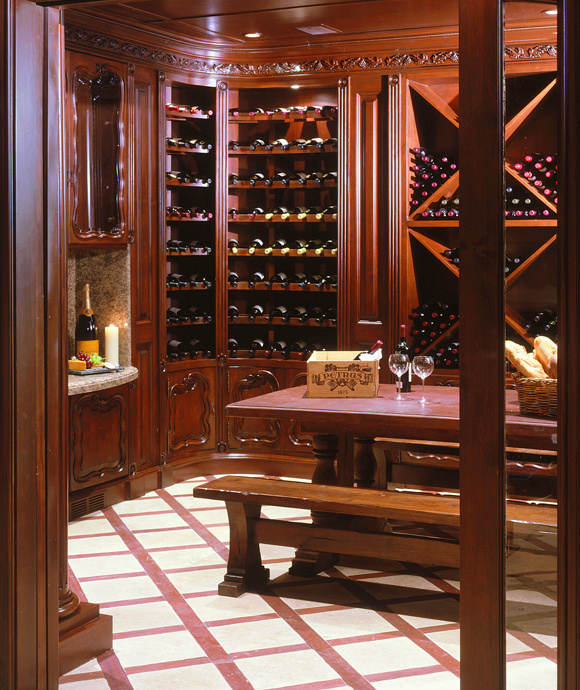 For the enthusiast and entertainer, nothing declares a sincere taste of luxury like a personal home wine cellar. 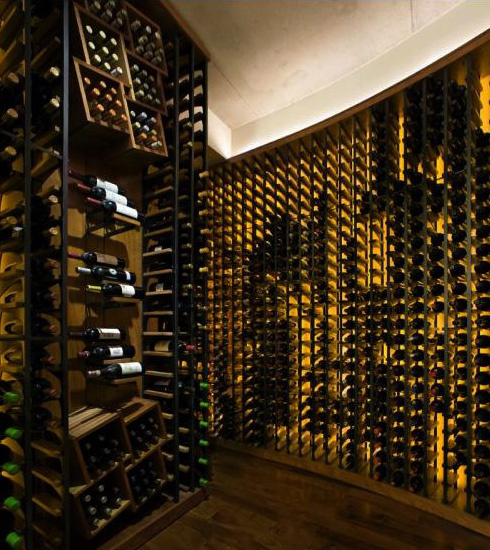 Reserving bottles to celebrate life’s special moments or to unwind from the daily grind is a reserved luxury for a distinguished few. 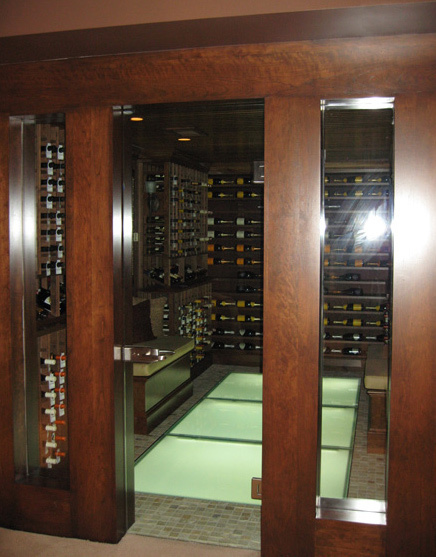 Custom wine cellar design is narrowly guided by the maximum capacity of bottles and the ability to maintain ideal refrigeration and moisture. 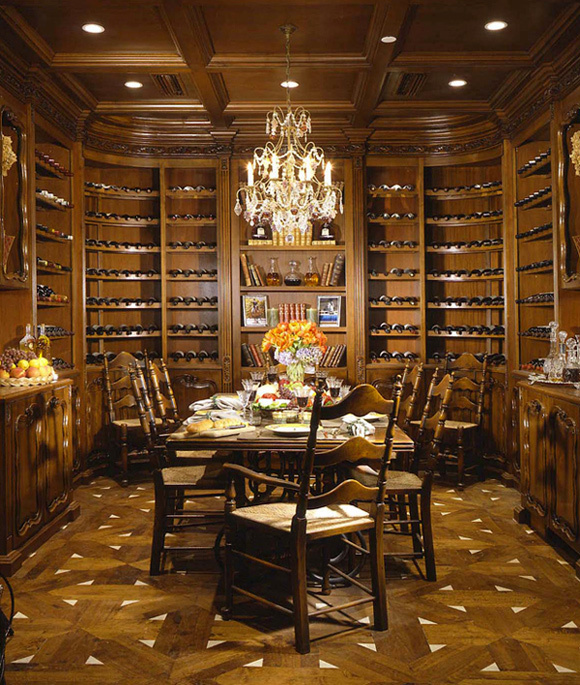 Yet, style and class should not be sacrificed for a room of such high utility. 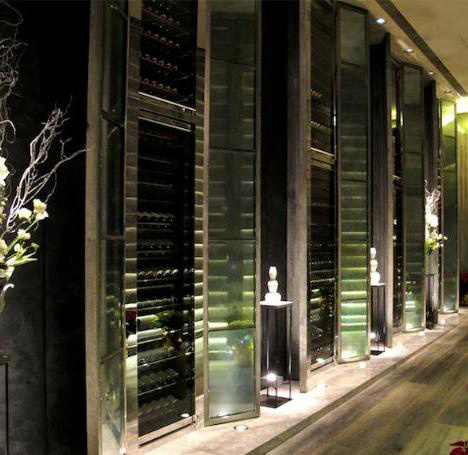 As a personal space to be shared by few, we sincerely dedicate our thoughts to creating that warm, inviting atmosphere for the utmost intimacy of its owners.